The perfect place for a business meeting or a large conference. 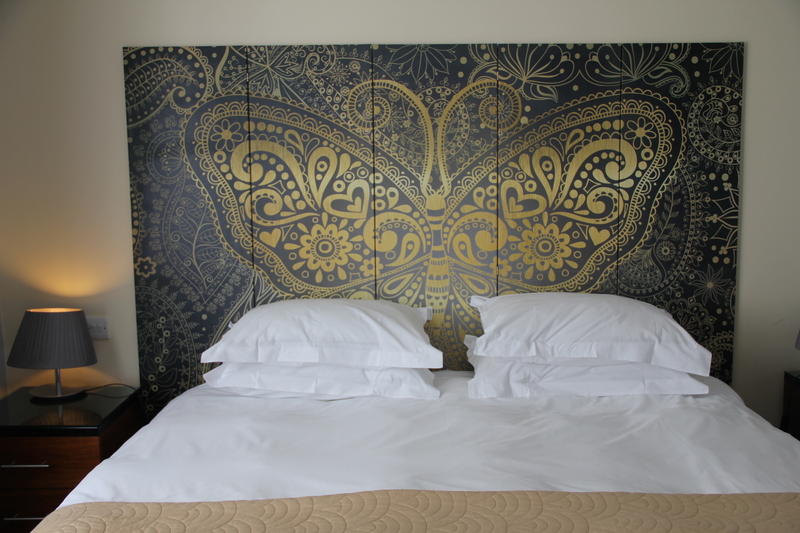 Enjoy a wonderful night’s sleep on our comfy Hypnos beds. Surf fast and free on our superfast broadband network. Dine on tasty food in our restaurant. 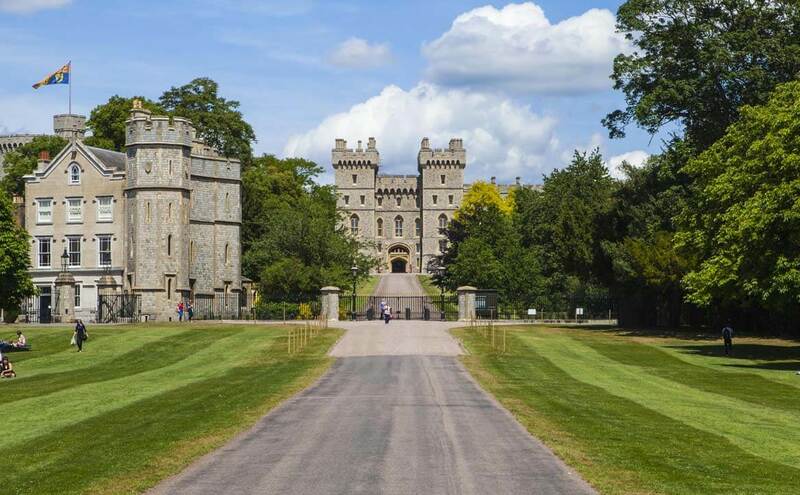 Stretch your legs for a short stroll into Windsor to see the sights. 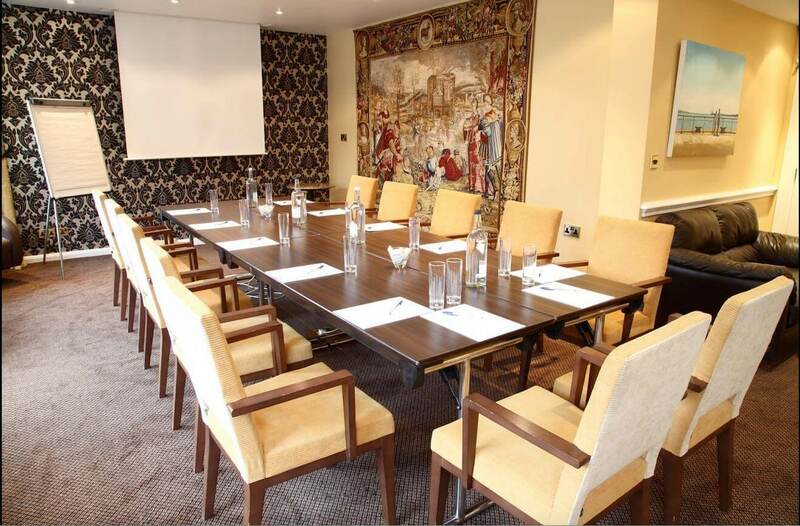 Take advantage of the natural light and air conditioning in our ground floor conference rooms. Don’t feel guilty about leaving your 4 legged friend behind, we have some dog friendly rooms (£10 charge per night) and are opposite the Long Walk for walkies. Hassle free travel to Heathrow in approx. 20 minutes to Terminal 5. Park your car on site (pre booking required £15 per night). We have conference and separate meeting rooms which are on the ground floor flooded with natural light and kept cool with air conditioning They come with everything you may need from projection screens, stationery, refreshments and free wifi; we have everything you need to host a successful business meeting. We are open for bookings for Royal Ascot 2019 which this year runs from 18th-22nd June and we are always excited to be so near to the action for the most famous flat horse race meeting in the world. Our meeting and conference room is available for hire with all the equipment you may need along with refreshments. We also offer free high speed wifi, complimentary tea and coffee and onsite parking (must be booked in advance). Book any two nights together up from 18-22 April and you will receive up to 25% off your booking. 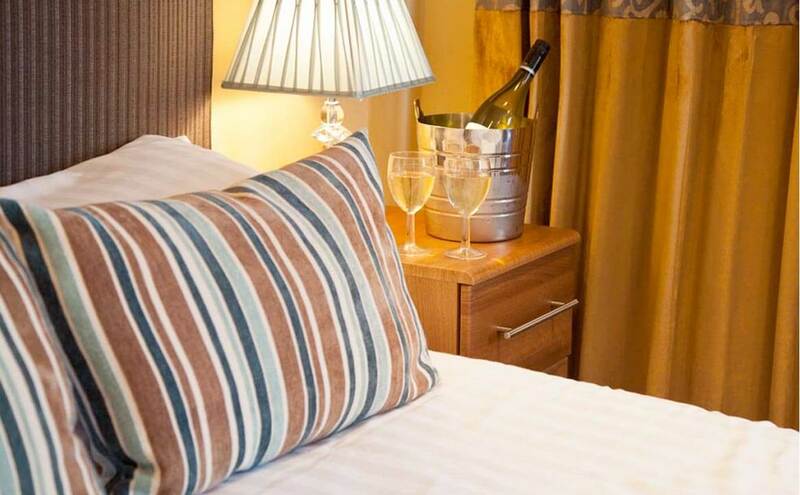 Our range of rooms come with free wifi, tv, room service and a warm cosy bed! 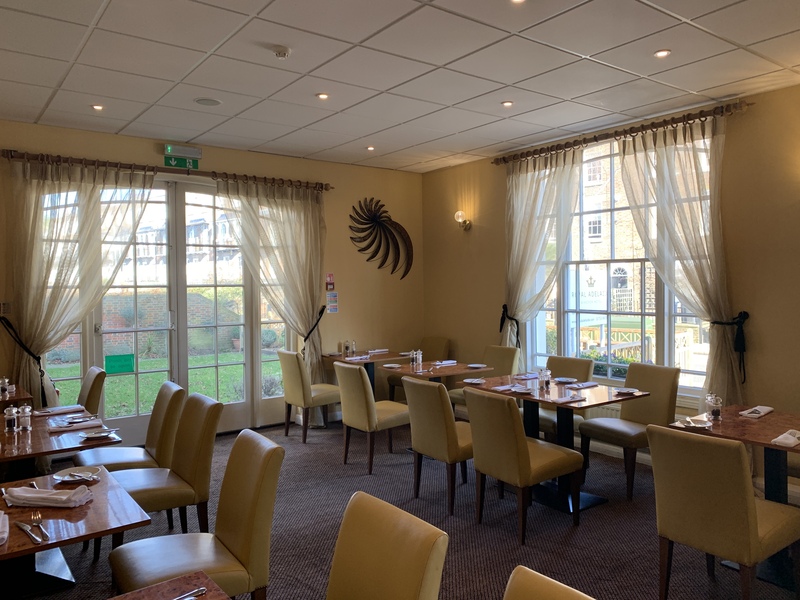 Our cosy dining room is ideal for a casual breakfast, quick lunch or a romantic dinner. We can offer you a wonderful place to celebrate your wedding. If you are getting married in a local church, register office or the Guild Hall then head over to the Royal Adelaide to continue your day.